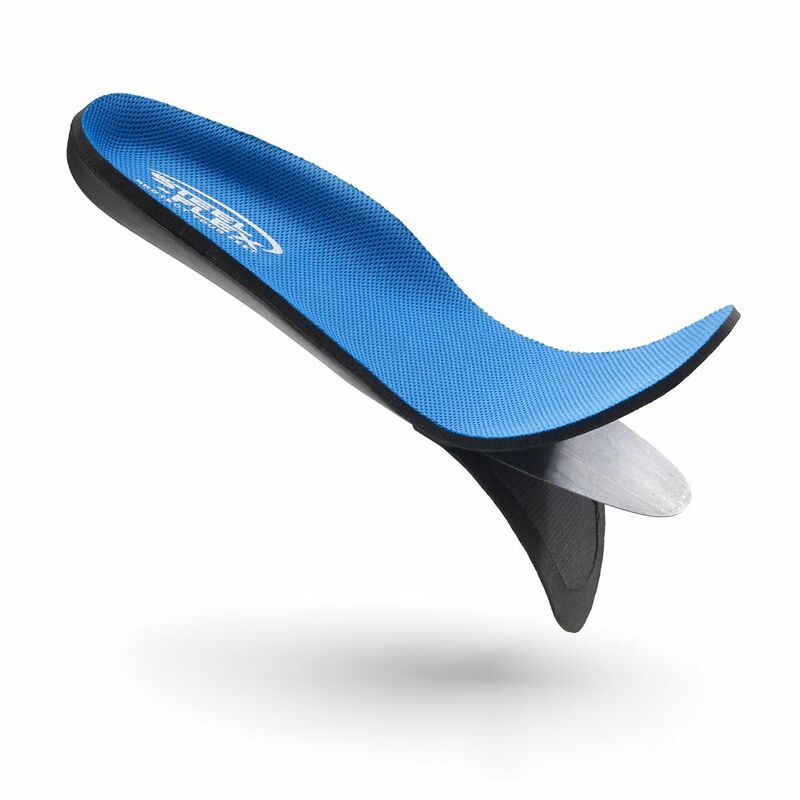 Protect your feet with the Puncture Resistant Insole by Steel-Flex<sup></sup>. Nails, pieces of glass and bits of rusty metal present hazards to home do-it-yourselves and professional tradespersons alike. The Steel-Flex<sup></sup> Puncture Resistant Insole can be conveniently stowed in a tool box until needed to provide comfortable, trustworthy protection in an ordinary shoe. Steel-Flex<sup></sup> is made by Swenco Limited., a Canadian manufacturer that has been in the business of keeping workers safe for more than 50 years. Swenco Limited warrants this product against defects in materials or workmanship and shall not be liable for incidental or consequential damages resulting from the use of this product. If you have any questions or comments, please visit: www.steelflex.com. These black wraparound outdoor frames with red mirror lens resemble stylish sunglasses while offering sun and work safety protection. 12 pack of clear, hard coated, impact-resistant safety glasses with protective side shields. Single piece lens design with 99.9% UV protection and fully adjustable temples. Puncture Resistant Insole Extra Large Protect your feet with the Puncture Resistant Insole by Steel-Flex<sup></sup>. Nails, pieces of glass and bits of rusty metal present hazards to home do-it-yourselves and professional tradespersons alike. The Steel-Flex<sup></sup> Puncture Resistant Insole can be conveniently stowed in a tool box until needed to provide comfortable, trustworthy protection in an ordinary shoe. Steel-Flex<sup></sup> is made by Swenco Limited., a Canadian manufacturer that has been in the business of keeping workers safe for more than 50 years.